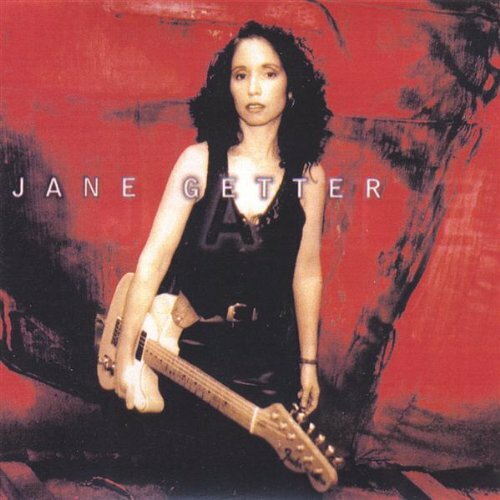 Jane recorded “On” with her band The Jane Getter Premonition, featuring Adam Holzman (Miles Davis, Steven Wilson), Bryan Beller (Joe Satriani, Aristocrats) Chad Wackerman (Frank Zappa, Allan Holdsworth) and special guests Corey Glover (Living Colour), Alex Skolnick (Testament) and Theo Travis (Steven Wilson, Robert Fripp). 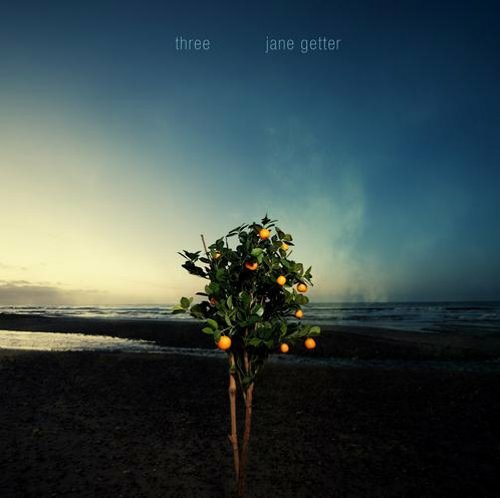 “I’m very excited about my new album “On,” which is my strongest work yet. 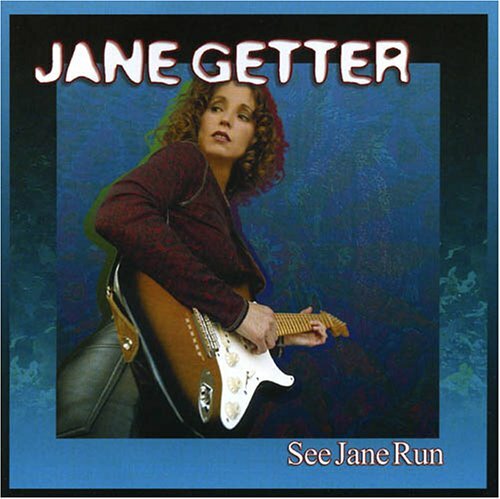 My new killer band, “Jane Getter Premonition” features an awesome line-up: Adam Holzman (Steven Wilson, Miles Davis) , Bryan Beller (The Aristocrats, Joe Satriani), Chad Wackerman (Frank Zappa, Alan Holdsworth), and special guests Alex Skolnick (Testament), Corey Glover (Living Colour) and Theo Travis (Steven Wilson, Robert Fripp)! 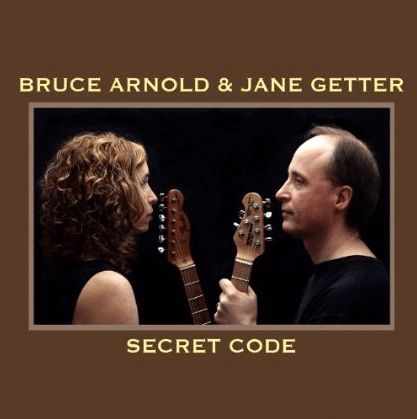 In “Secret Code”, Jane Getter and Bruce Arnold present duets based on original compositions and improvisations. Each player contributes three original pieces, allowing their stylistic interactions with each other to dictate new settings. 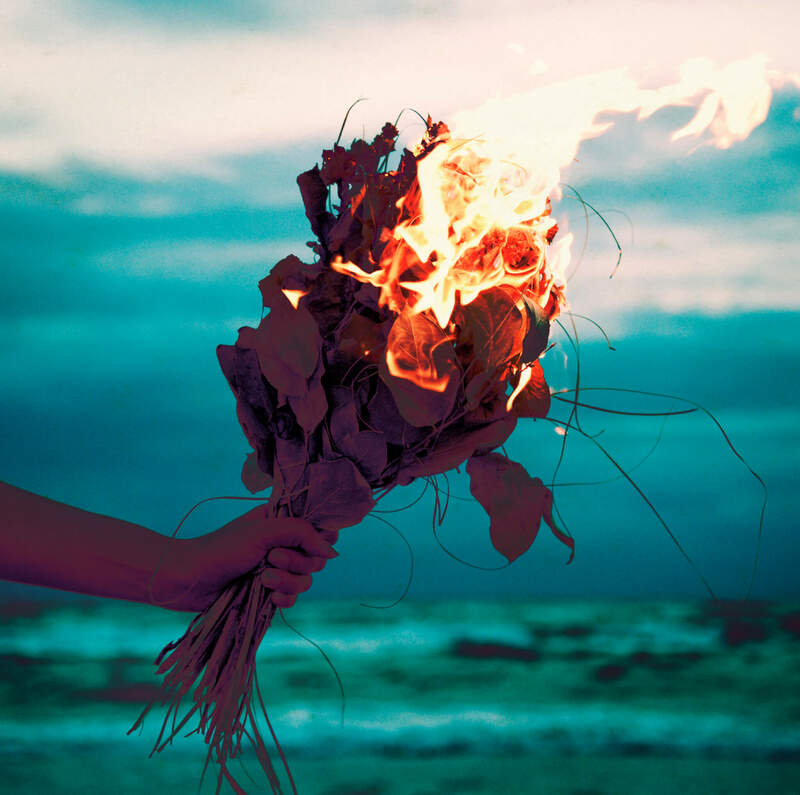 Each piece is separated by brief but fully realized free improvs.